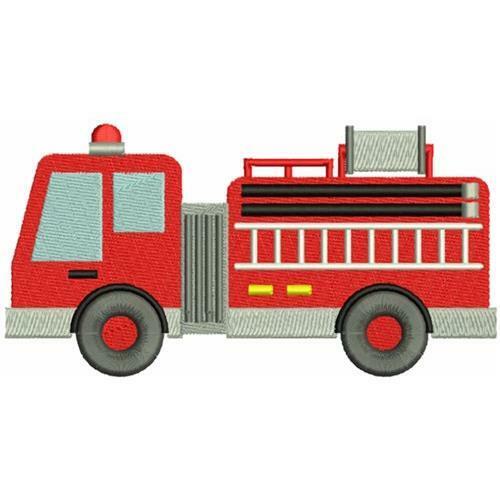 Little ones that love trucks will love this design of a fire truck! Add it to a tee shirt or the back of a jacket for them! Earn 3 points at checkout OR buy this item for 58 points. Finish Size 3.75" x 1.94"